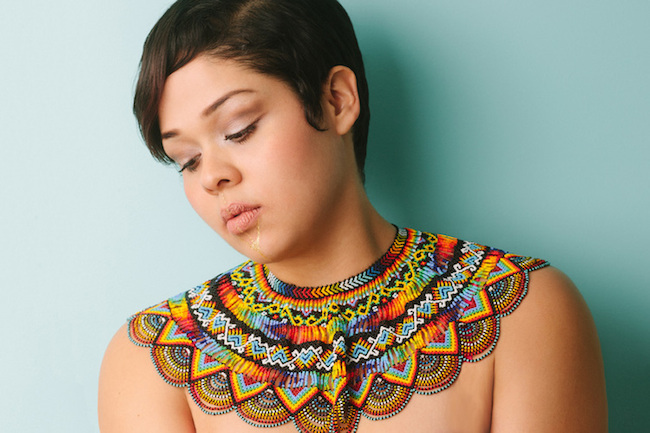 This month, I'm thrilled to introduce Jessica Sanchez of Santa Isla. 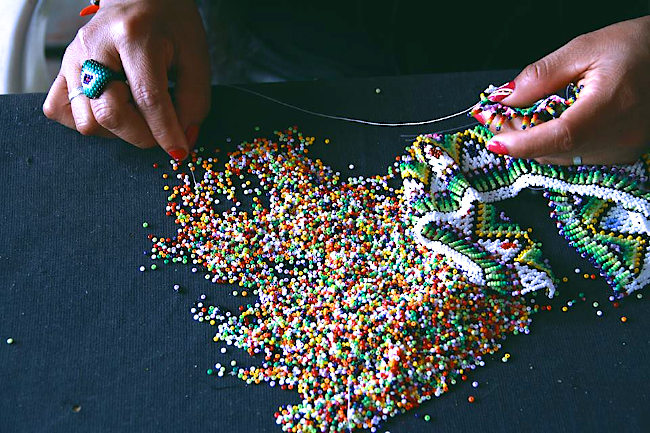 In her Toronto studio, Jessica designs intricate beaded jewelry which is then strung to life by the magical hands of Colombia's Embera Chami people. Get to know Jessica here.